Over the past decade, social media has permeated all aspects of our lives. And as a staffing professional, you know that candidate sourcing is no different. As soon as you have a candidate’s name, you head to the internet to find out more. You look for red flags that could end up reflecting poorly on your clients. You might even check out the candidate’s connections to see if they already know someone in your network. But do you go further than that? Knowing how to optimally find, research, and engage with candidates on social media will make your job (and life) easier. When you first start using social media as a staffing professional, your focus is on vetting candidates. You already have a name in mind, so you just look the person up on LinkedIn or Facebook and make sure they’re a good fit. The next level is being able to find new top candidates you’ve never met on these platforms. Chances are, most of your clients have a social media presence. Their list of followers provides you with people who are already interested in and support the organization. If a professional opportunity becomes available, it won’t be hard to transition enthusiastic followers from consumer to employee. Research shows people who actively engage with a company’s posts are more likely to accept a job offer. In fact, 2017 Engage2Excel report found a company’s social media activity influences 63 percent of job seekers’ decision to work for the organization. You should also look at your client’s current employees and see who they’re connected to. They might already know the perfect candidate for the job. You just need to reach out with the opportunity. It’s not easy to find passive candidates on social media. People don’t just change their Facebook status to “I’m willing to leave my job.” If you want to find these elusive candidates, you’re going to have to dig deeper. Start by joining industry-related groups. Every platform has a way to bring people together. Even Twitter has themed lists you can follow. By monitoring these groups, you can see who regularly contributes. Based on what they say, you’ll be able to judge their true interest and enthusiasm about their field. These groups are also a good place for you to share information about positions you’re looking to fill. If the job strikes someone’s interest, they can reach out and begin the interview process. Professional #socialmedia groups are a great place to find talent. If you’re only focusing your candidate sourcing efforts on LinkedIn or Facebook, you are missing out on some great talent. Branch out and take a look at some of these other platforms and what they have to offer. 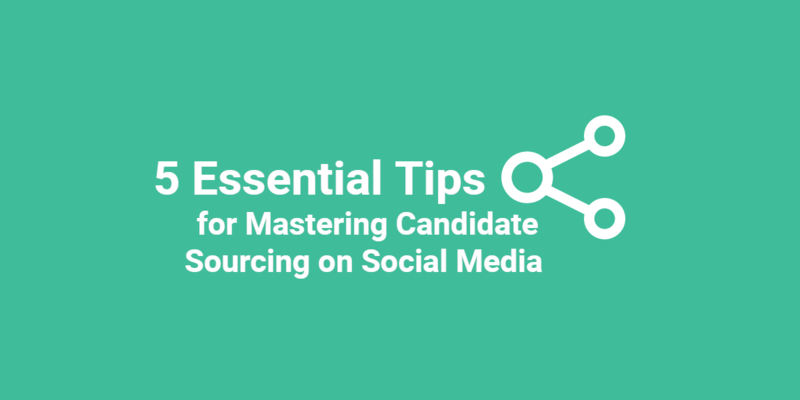 While there are more people on the popular social media sites, candidate sourcing is about quality, not just quantity. Forums like Quora and Reddit allow users to communicate on a deeper level. For example, on Quora, you can follow professional topics — or create your own — and see how people respond. How do you see the market evolving with current mobile technology advancements? What’s the best way to retain top talent in today’s competitive business climate? What trending new business technology are you eager to try out? The discussion will show you how a person thinks and communicates an opinion or industry knowledge. This offers more useful information about their skills than would be expressed in a tweet or Facebook post. Similarly, Reddit allows you to track what people are talking about in their industry. Seeing comments on relevant content will reveal how knowledgeable and up-to-date members are on industry trends. As a visual-based platform, Instagram gives you a glimpse into candidates’ personalities and interests. People post photos of what is important to them and what their lives are like. This often reveals if they’d be a good cultural fit for your client. Use hashtags to find out about candidates’ values. For instance, if your client is a pet-friendly company that works with organizations like the ASCPA, you can search #dogs, #petlove, or other relevant phrases to see animal loving talent that would mesh well with the company culture. Thanks to social media, we have the phrase “going viral” for when a topic becomes incredibly popular. Stay on top of what’s trending in relevant industries. Then use those trends to your advantage when candidate sourcing. To be successful as a staffing professional, you need to build and maintain relationships. This allows you to turn to your network to find leads on candidates. When you follow trending topics, you can enter the discussion and meet new people en masse. For example, say a new law is passed that affects an industry many of your clients work in. By posting information about the coming changes, you will start a conversation with others who are impacted. After that introduction, continue to develop the relationship. Make sure you know which hashtags people are using. Including the correct hashtags ensures your posts show up when people search the topic. 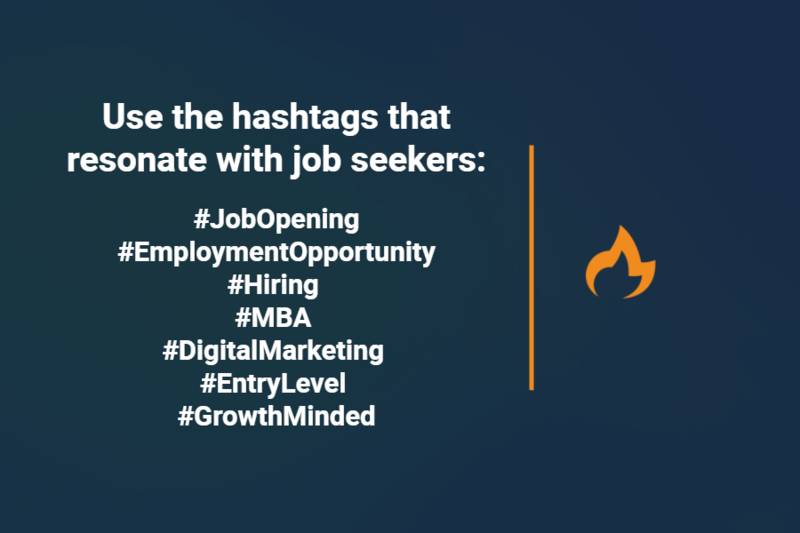 You can use hashtags that clearly state there is an opportunity or even list out job descriptions and requirements. Just be sure to research hashtags carefully. Writing a post that uses hashtag incorrectly will embarrass both you and your clients. Make sure you’re using #hashtags correctly when trying to find candidates on #socialmedia. Industry events, like conferences, are a great way to find new talent. However, it’s not possible to attend every one. Fortunately, many of the biggest events now spread news and updates on social media by using a custom hashtag. Search for information about the event using the hashtag to see who is attending. Then research whether or not they’d make a good employee. From there, reach out to potential candidates. This will introduce you to talent all over the country without ever having to travel yourself. Social media has changed the way that people communicate. What you would say to someone in a tweet is not the same as something you’d relay in an email. To reach potential candidates effectively, you need understand these differences. There’s an immediacy when posting on social media. Unlike a voicemail or an email, posts on social media easily get lost on news feeds. If you want talent to see and engage with you, post during peak usage times. 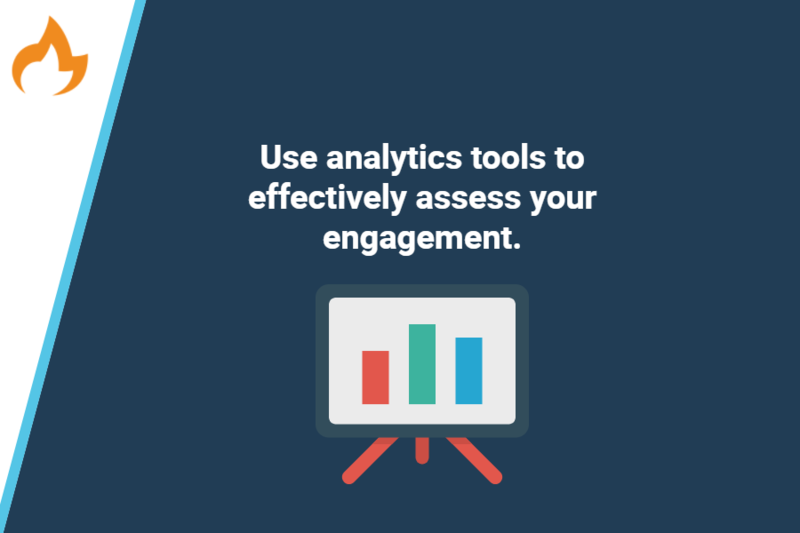 First, determine when your target audience is on each platform. For example, many offices monitor the personal use of social media during business hours. This means your shares may not reach passive candidates during work hours. Plan your posting schedule logically. 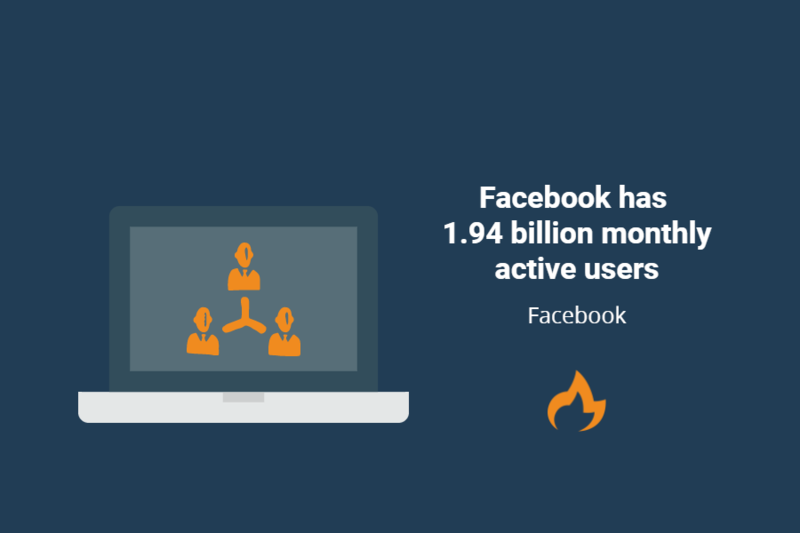 Share industry-related articles when people are likely to be on social media. During a morning commute or at lunch, for example. Also, keep in mind time zone differences. You might be located on the east coast, but if your client is looking for a candidate to work in Los Angeles, post jobs at the opportune time for the west coast. Social media platforms are constantly adding new communication features. Since the release of Facebook Live, video has become particularly popular. Take advantage of this trend. Post videos of yourself giving advice on how to stand out in the job search. This will bring more job seekers to your profile. You can also send personalized video messages to candidates. This will catch their attention and be more impressive than sending out a generic text message. Also, integrate other forms of candidate sourcing technology in your communications. For instance, include the link to your interview scheduling tool on social media. Put it in your bio and in every message you send. This will allow job seekers to schedule and record interviews whenever they’d like. And you’ll build up a library of candidates to draw from. Things in the staffing industry change quickly. They change even faster with social media. Stay up-to-date on the best ways to find candidates. Have various resources you can turn to for trends and information. It also helpful to create Google alerts for relevant topics. This way, whenever a new website or article is created about candidate sourcing with social media, you’ll know about it. Do you subscribe to the @Socialtalent blog? It can make #candidatesourcing so much easier. Finding great talent on social media is about more than looking up a candidate’s profile. When you dive deeper into the platforms and how they work, you can make your entire process more effective. You just need to know what next steps to take.